In the Middle East region UAE, Saudi Arabia and Lebanon beat Egypt in global tourism receipts. 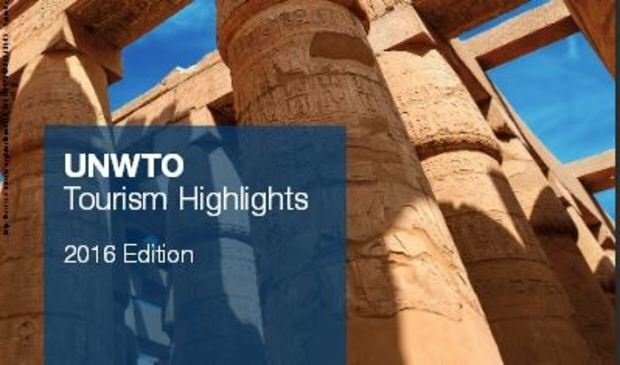 The United Nations World Tourism Organization released its 2016 issue of "Tourism Highlights" report which analyzes tourism trends in a year prior to its publication. The Middle East recorded 53 million tourist arrivals in 2015, representing 4% of the global share and achieving a tourism receipt of $54 billion also representing 4% of the global share. France, the United Stated, China and Spain came on top of the list of global tourist destinations. They have the highest number of arrivals and receipts. Europe ranked first as the major source of tourists generating half of the arrivals around the world, the Middle East came in last place as a source of tourist with only 3%. The highest spenders generating the highest tourism receipts were China, USA, Germany and the UK. The report stated that tourism in 2015 was under the influence of 3 major factors, the strong fluctuation of exchange rates, the drop in oil prices and increased safety concerns. It added that most tourists (4 out of 5) travelled within their own region. Globally and in spite of the security situation around the world, tourism is an ever-rising trade, arrivals increased from 25 million in 1950 and onwards to reach 1186 million in 2015. Tourism receipts have been on the rise from only $2 billion in 1950 to $1260 billion in 2015.